This light uses the same mounting system as the standard Brompton Cateye Volt 300 but the light is much brighter. 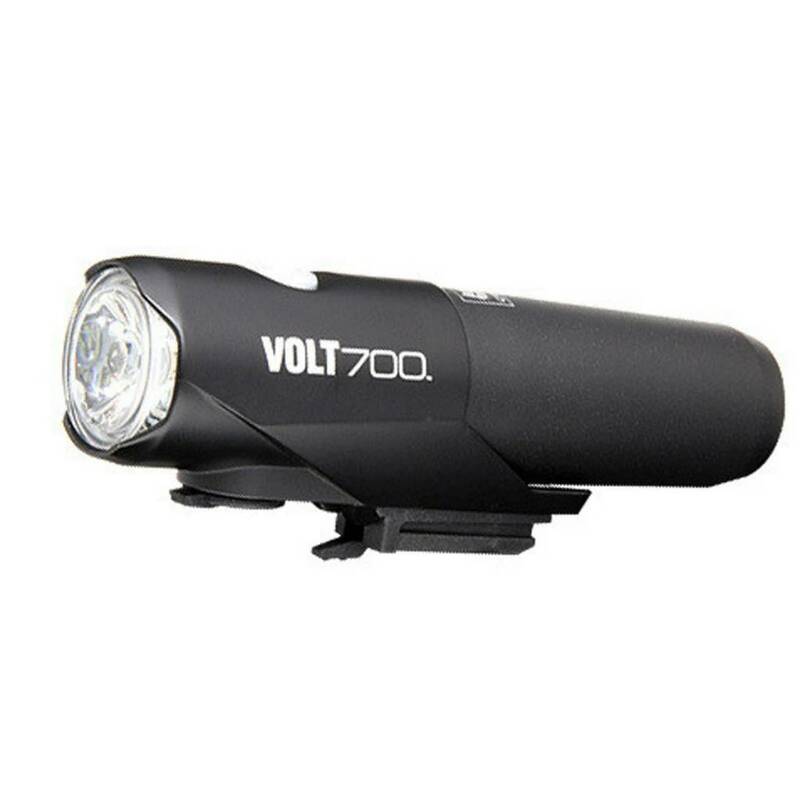 The 700 lumen Volt700 features five modes: Dynamic, Normal, All-Night, Hyper-Constant and Flashing. The large capacity 3100mAH Li-ion cartridge battery that can be charged via micro USB. The battery is compatible with the Volt300 and Volt50, making it a smart addition to the Volt light series. 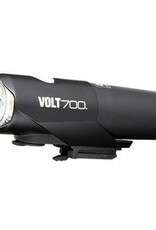 The Volt700. Super compact. Super bright.